Belotero Balance® is a hyaluronic acid (HA) dermal filler. Belotero Balance® can be injected to treat moderate to severe etched-in lines and wrinkles (i.e. vertical lip lines above and around the lips). It is also approved to smooth out moderate to severe nasolabial folds (smile lines). Belotero Balance® is a silky product that will help maintain your natural movement and expression, while giving you a refreshed look! 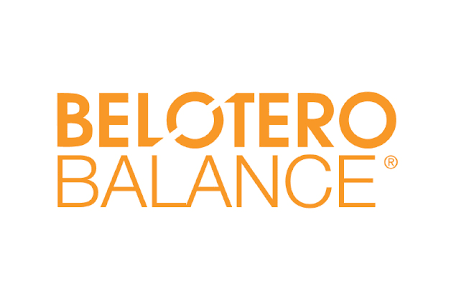 BELOTERO BALANCE® is FDA-approved and clinically proven safe and effective. Hyaluronic acid products for wrinkle correction have been available for a long time and used in thousands of treatments.